THE GOOD WIFE airs Sundays at 9 PM on CBS. Sunday. Night. TV. Is. Insane. Honestly, I don’t know how people who don’t do this as a career survive Sunday nights. I had nine shows I watched on Sunday night, and there are still a few I have to catch up on/I had screeners for about half of these. These are high-class problems, but man, what a huge amount of TV for us to discuss. THE GOOD WIFE season 7 kicks off tonight! 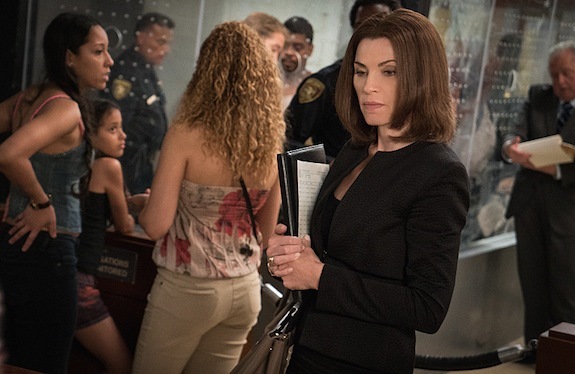 There’s a whole lot of change in the air on THE GOOD WIFE. As the show enters its seventh season, Alicia’s political aspirations have been derailed, Kalinda is gone, and Peter is now starting his Presidential campaign. Plus, Jeffrey Dean Morgan has joined the cast as Alex, a new private investigator. THE GOOD WIFE returns Sunday, October 4th at 9 PM on CBS. After CBS Chairman Nina Tassler participated in her executive session at TCA, she took a few follow-up questions from reporters about THE GOOD WIFE, PERSON OF INTEREST, the potential for DC crossovers, and more..
CBS has ordered BRAINDEAD — a new drama from THE GOOD WIFE creators, Robert and Michele King — straight to series for a summer 2016 debut. That’s, um, very different for CBS. Jeffrey Dean Morgan is keeping busy. On top of landing a series regular role in the current second season of EXTANT, Morgan also landed a series regular gig on the upcoming seventh season of THE GOOD WIFE. But though his role on TGW won’t impact EXTANT season 2 (EXTANT wrapped filming a few weeks ago), if EXTANT gets a third season, Morgan’s ability to return might be in question thanks to his commitment to THE GOOD WIFE. Jeffrey Dean Morgan is joining THE GOOD WIFE season 7 as a series regular, according to EW.com. “We’ve loved and admired Jeffrey Dean Morgan for years, and we were thrilled to hear that Julianna [Margulies (Alicia)] did too, so it was a no-brainer to ask him to join our troupe,” THE GOOD WIFE creators Robert and Michelle King told EW. According to the site, Morgan — who is currently appearing in the second season of EXTANT, and is probably best known for his guest arcs on SUPERNATURAL and GREY’S ANATOMY — will play Alex, a “calm, experienced hourly investigator” whom Alicia hires. Are you excited to see Morgan on THE GOOD WIFE? CBS has, finally, renewed the bulk of its remaining shows. Still up in the air? The fate of the original CSI. Which renewal has you most excited? 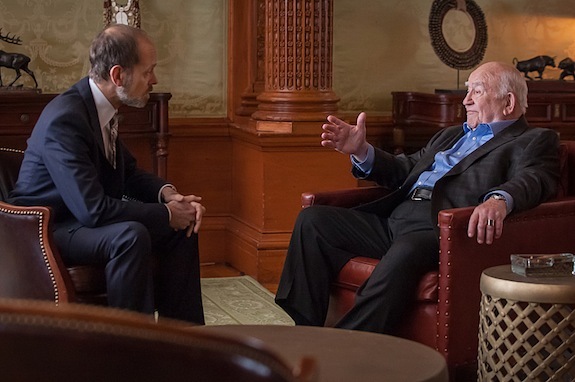 THE GOOD WIFE has been off for way too many weeks, but the series will (finally) return with new episodes on Sunday, March 1st…and the first photos from “Dark Money” are here! THE GOOD WIFE returns Sunday, March 1st at 9 PM on CBS. The first PaleyFest shows have been announced: ABC’s SCANDAL, CBS’s THE GOOD WIFE, and The CW’s ARROW and THE FLASH will be honored this year. The annual festival will return to the Dolby Theater in Los Angeles from March 6-13, and will be live-streamed on Yahoo Screen. 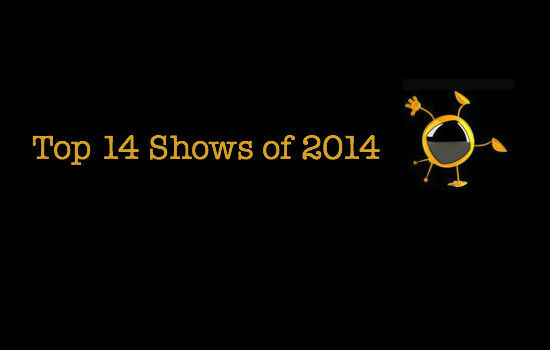 It was another great year for television, and to celebrate that, I made my list of the top shows in 2014. And have you seen Sarah and Kelly’s lists, too? 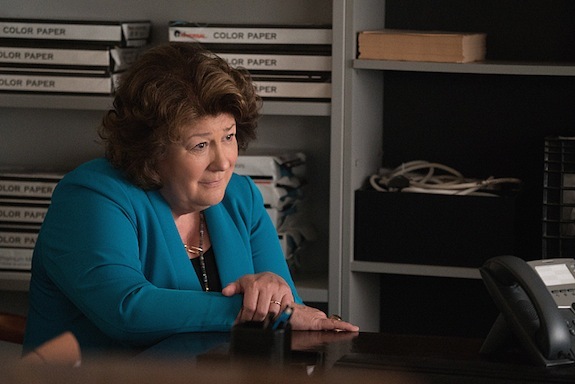 Check out Sarah’s top shows and top episodes, as well as Kelly’s top shows and top episodes. What was your favorite show this year?